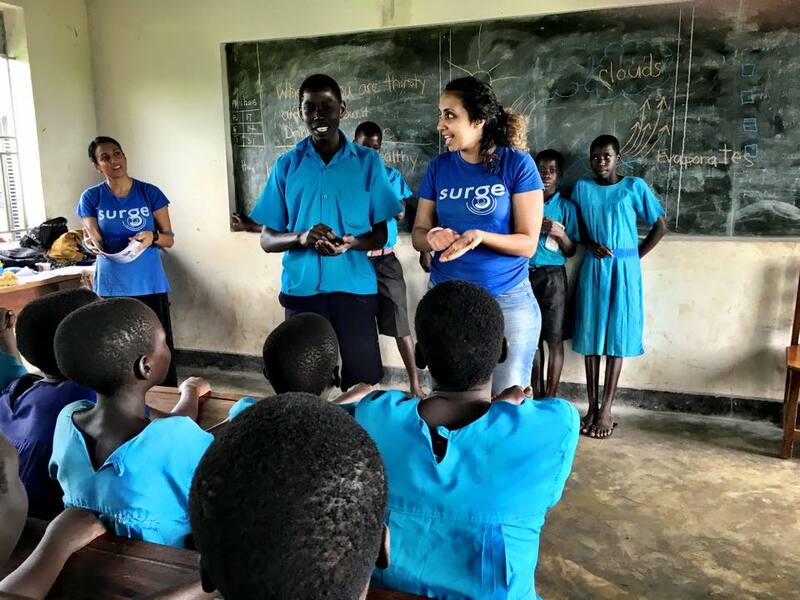 In Kaberamaido, Uganda, POPOW has had a presence on the ground since June 2015. In all of the projects they undertake, they ensure that families, communities, and schools have access to potable water, improved sanitation facilities, and good hygiene practices. In our most recent phase of work from February to May 2016, 8,400 children were educated about good hygiene practices; 199 filters were distributed to ensure that people were drinking safe water, and seven water points were rehabilitated. The 7 water points reached over 2,800 houses consisting of 13,271 individuals who now have improved access to safe water. From February to May, WASH trainings were completed in 16 schools, educating a total of 8,400 children. Water, sanitation, and hygiene (WASH) trainings are designed to educate schools and communities about potable water, improved sanitation facilities, and good hygiene practices. WASH trainings increase access to safe water supplies and sanitation, as well as change hygienic practices in communities. Educated community members are better able to understand how diseases can be transmitted and which steps need to be taken to prevent these diseases. WASH trainings in schools is especially powerful as children are creating additional change within their communities. Surge team member delivering our signature WASH program. 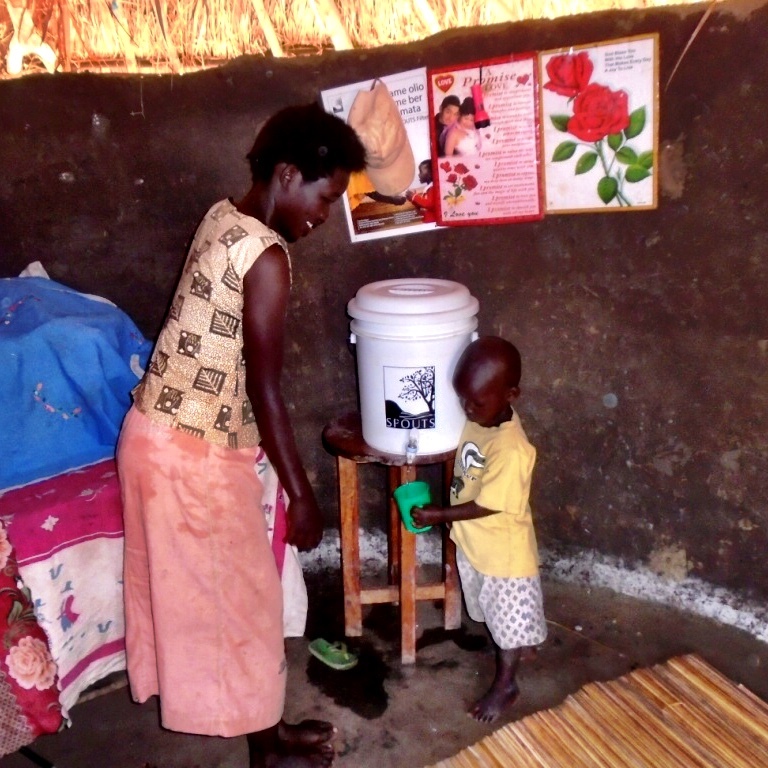 Caroline and her son using a water filter. In addition to Caroline’s family, 74 filters were distributed to 12 schools and 125 households also received a filter. This means that now 7,339 people have access to safe water! 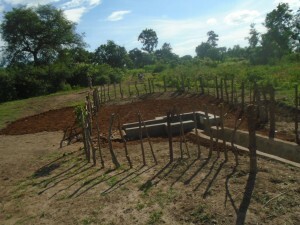 POPOW had two goals with well fixes: to rehabilitate old wells and to protect open springs. First, wells needed to be rehabilitated because women used to wait many hours to draw water from a low-flowing source. 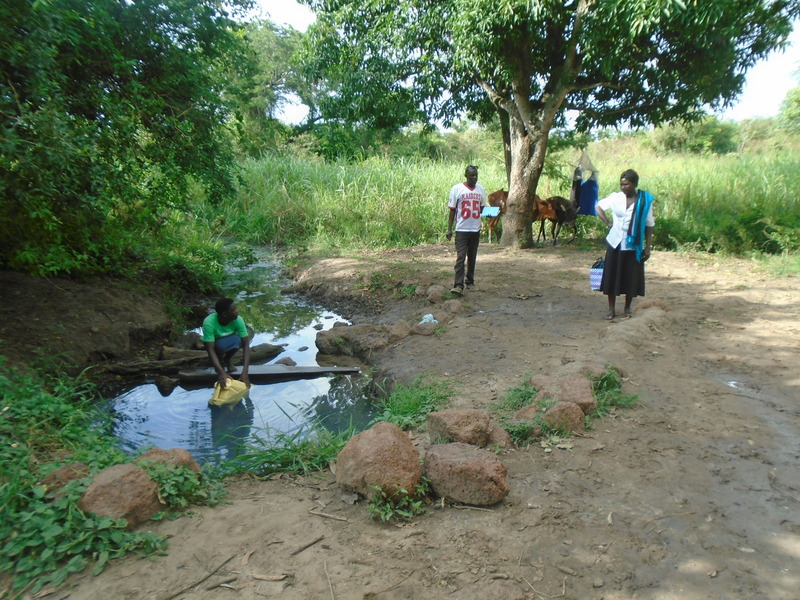 Women and children, especially girls, used to fetch water until after sunset because of the long lines. Locals now say that by 6 p.m. there is hardly anyone at the wells. 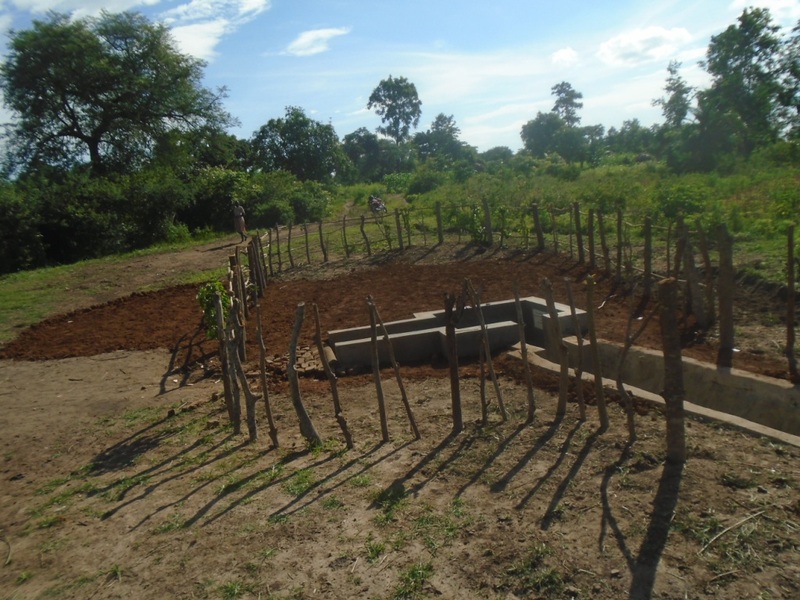 After wells were rehabilitated, fences were built around them so that cows and other animals were directed to a specially designated place for water versus the same source as the people. 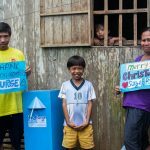 POPOW with Surge’s support rehabilitated and fenced seven water sources, affecting more than 2,800 houses consisting of 13,271 individuals. Of these individuals, 7,112 are female. That means that over 7,000 women and girls can collect water before the sun sets! Our work with POPOW is far from being finished. By the end of December 2016, we are hoping to provide WASH trainings in 40 more schools, distribute 44 more filters to schools and 195 more to households, and rehabilitate many more water sources. Consider joining our efforts in Kaberamaido by making a donation towards safe water and sanitation.